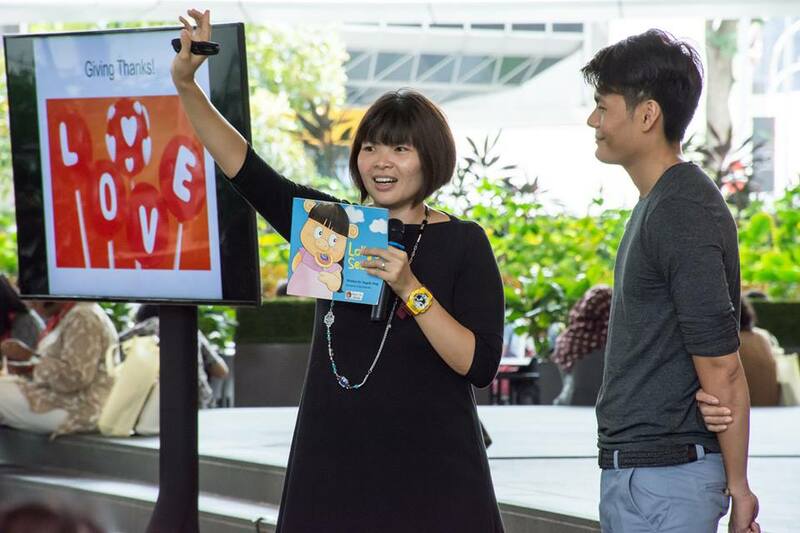 The Asian Festival of Children’s Content (AFCC) aims to celebrate and promote the creation and appreciation of children’s books and content, with a focus on Asian themes. With a mix of professional conferences, seminars, masterclasses, workshops, evenings events, and a book fair, the AFCC is a unique event right here in Asia that provides an opportunity for writers, illustrators, editors, publishers, agents, distributors, parents, children, teachers, and librarians to meet, learn, develop their craft, and discover business opportunities. The Singapore Book Council (SBC) has been organising the Asian Children’s Writers & Illustrators Conference (ACWIC) since 2000. Leveraging on the success of this conference, ACWIC morphed into AFCC in 2010. It was reconstituted as both a professional trade, and to a limited extent, consumer event in 2010. This year, the three day festival will feature Singapore as the Country of Focus, as well as over 100 local and international speakers including authors, illustrators, publishers, and industry professionals from countries like Australia, Indonesia, Japan, Philippines, Malaysia, the United States and United Kingdom.